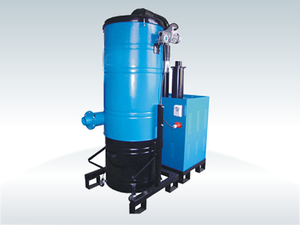 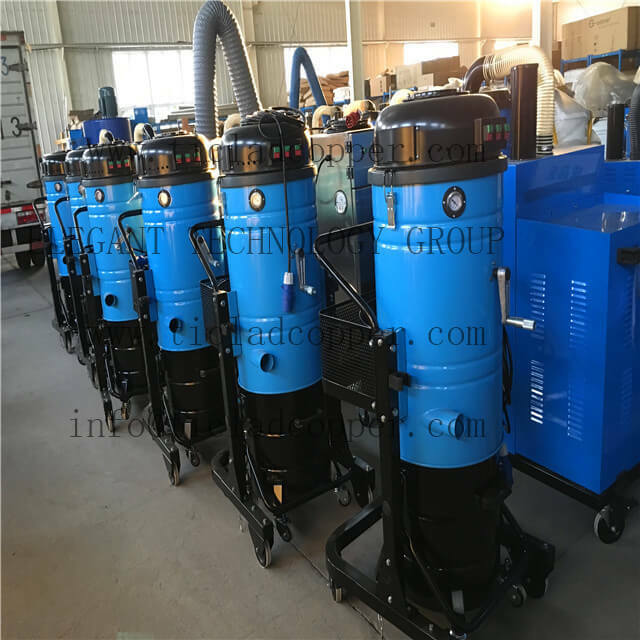 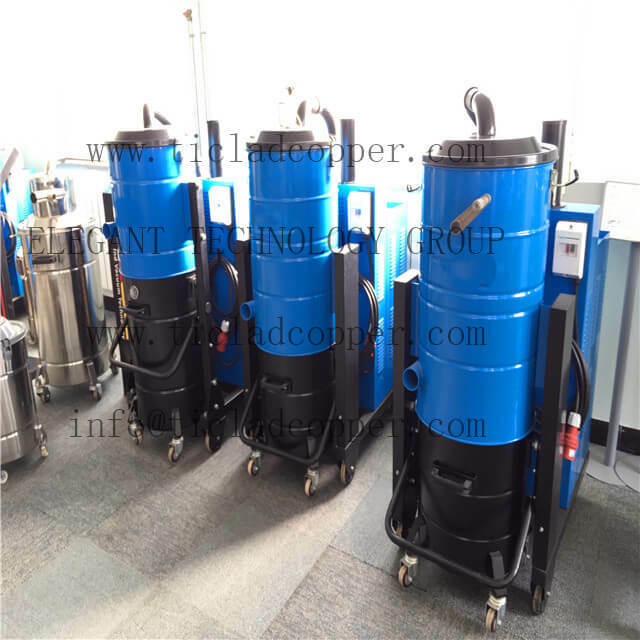 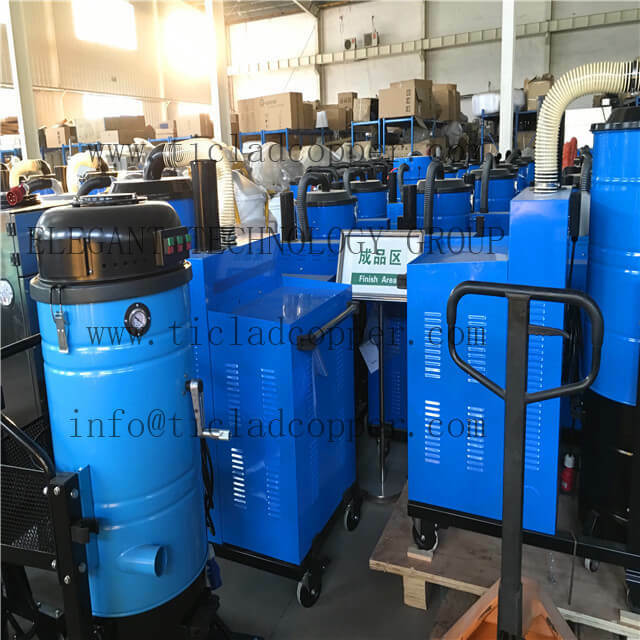 5, Optional according to the demands: automatic dust slapping, automatic soot and ash blower system, automatic controlling system, automatically collecting dust etc. 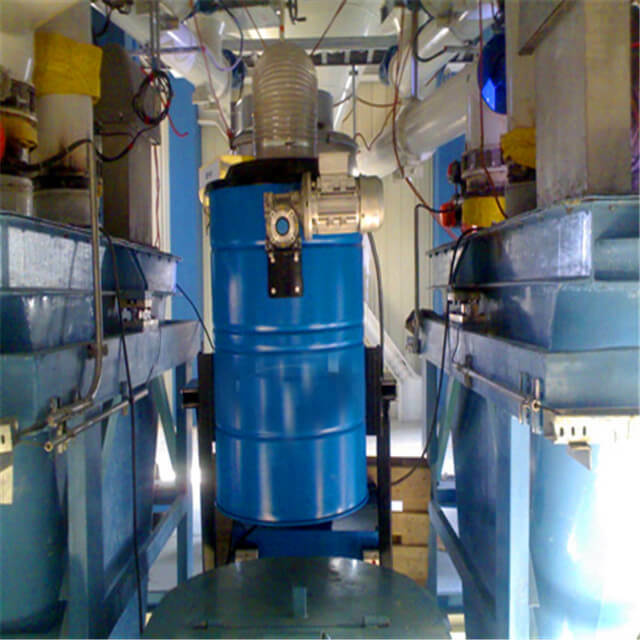 6, Applicable to the pharmaceutical, electronics, food processing, machinery manufacturing and other production sites. Note: Customized to the specific requirements of customers.